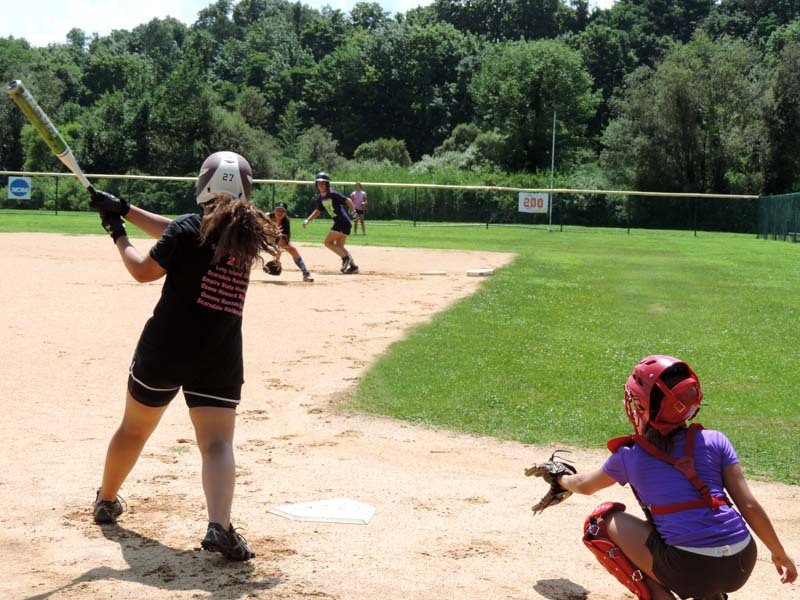 The Future Stars Softball Camp is designed to teach and inspire girls aged 8-16 to become better, more confident, complete players. With the perfect balance of skill building, sportsmanship, competition, and fun, all campers will enjoy a memorable summer experience. 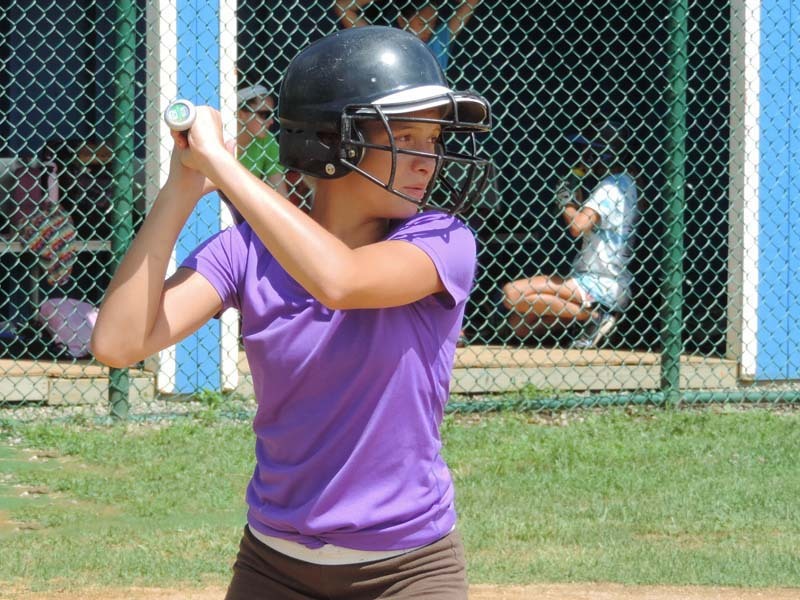 Players will work to improve their offense, defense, hitting, fielding, base running and tactical skills. 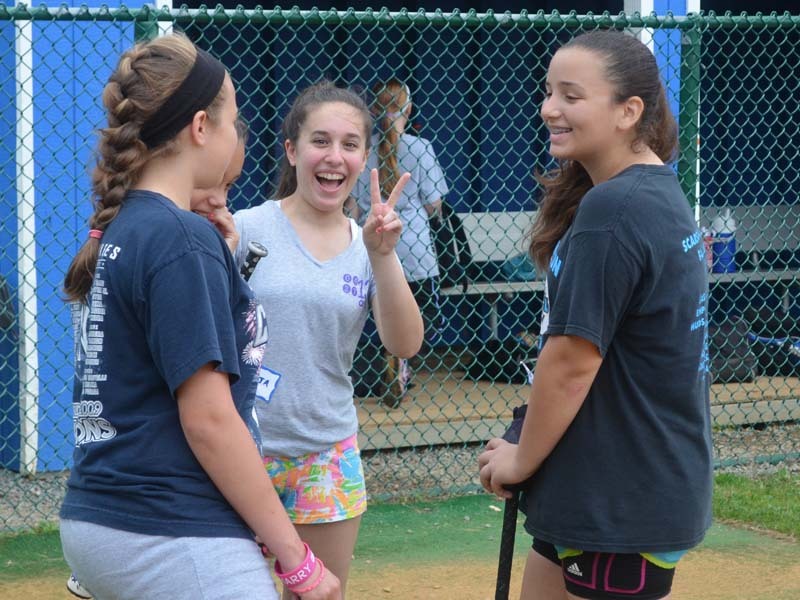 The program is led by a highly trained team of professionals who are carefully chosen to ensure each camper's safety, skill development, and individual enjoyment.